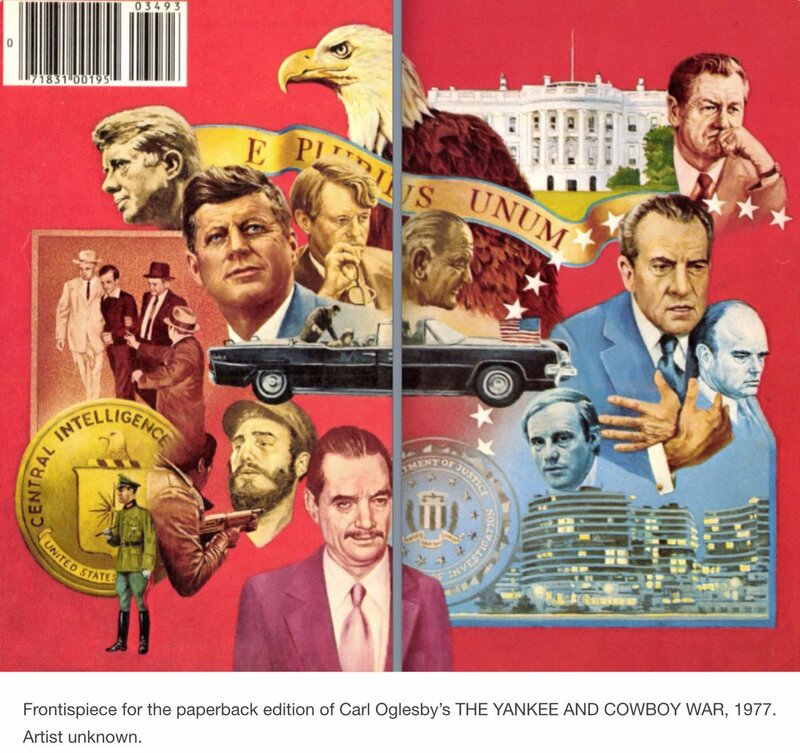 Twilight Language: Who Is Winning The Yankee and Cowboy War? Who Is Winning The Yankee and Cowboy War? The President of the United States, Donald J. Trump, code name Mogul, born on Flag Day 1946, fired the Director of the Federal Bureau of Investigation, on May 9, 2017. This shocking development in President Trump’s presidency drew comparisons to President Richard M. Nixon’s infamous “Saturday Night Massacre,” in which Nixon purged the Justice Department in the middle of the Watergate investigation. Keith Schiller, Trump's personal bodyguard and Bridgegate personality, who ran security for the Trump Organization since 2004 before becoming deputy assistant to the President and director of Oval Office operations, delivered the Comey termination notice in person, CNN and NBC News reported. The date this occurred, once again: May 9, 2017. Also on this date: May 9, 1974 – Watergate scandal: The United States House Committee on the Judiciary opens formal and public impeachment hearings against President Richard Nixon. Nixon resigns on August 8, 1974. What would Carl Oglesby say? 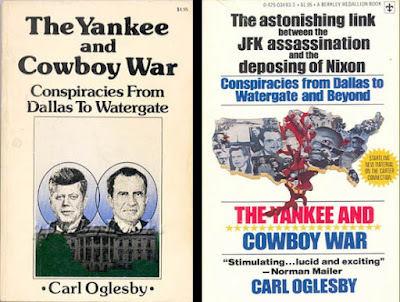 See also my old blog posting from March 2012: "Yankees and Cowboys War."